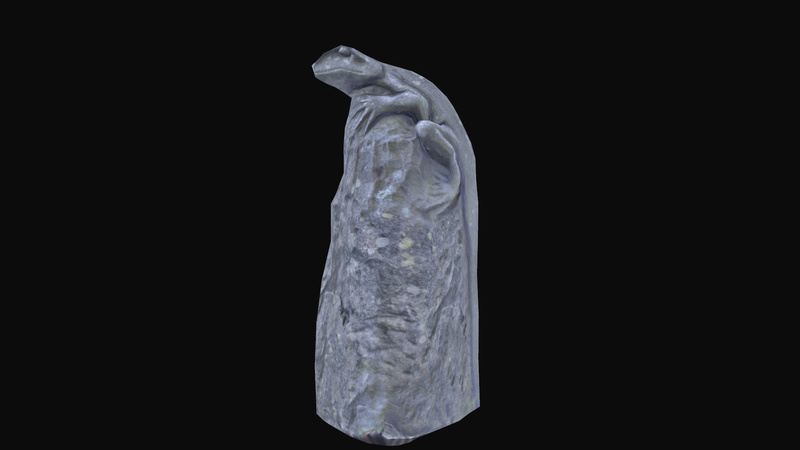 Hi all just thought I would make a thread here in order to gain feedback on my projects and other pieces of work etc. 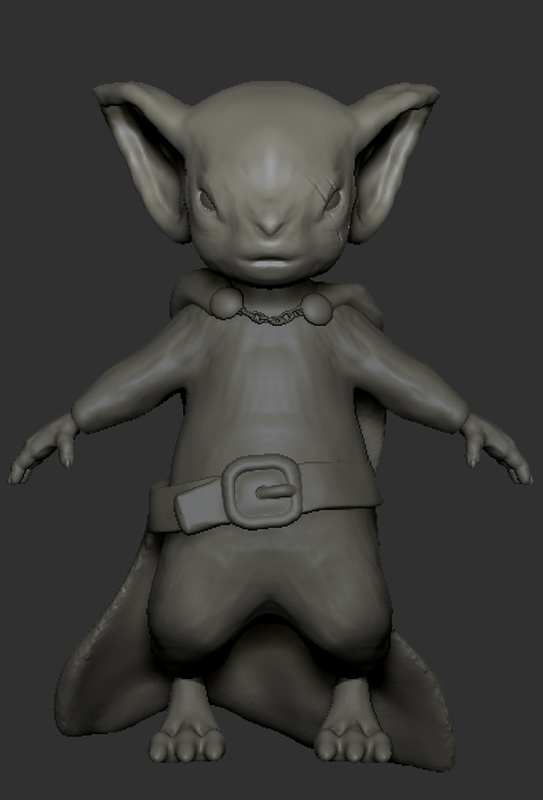 The current character project I am working on is a 3D interpratation of Saxon from the comic mouse guard. Looking foward to developing this idea with you guys. 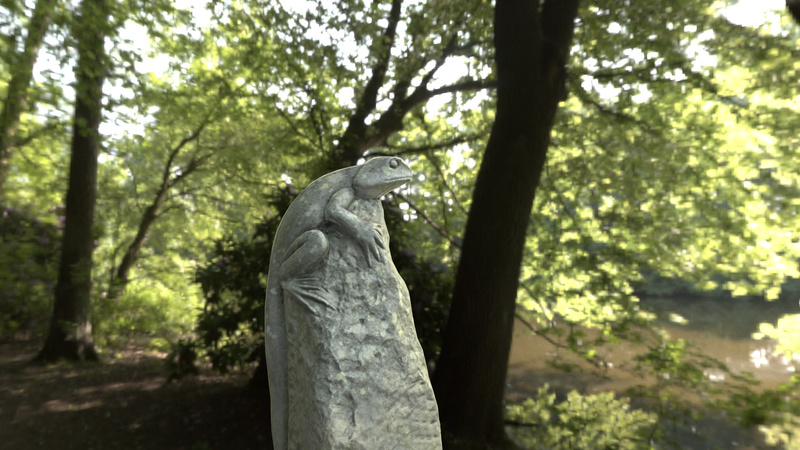 And this is a quick photoscan I made yesterday just for a bit of fun. 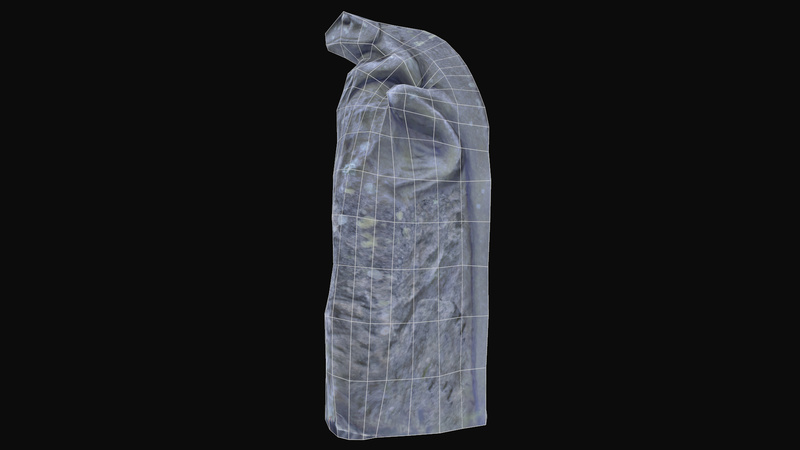 pls note that the hdri renders are made using a higher LOD than the wireframes though thats probably pretty obvious.